The elusive dream of locating the Northwest Passage—an ocean route over the top of North America that promised a shortcut to the fabulous wealth of Asia—obsessed explorers for centuries. While global warming has brought several such routes into existence, until recently these channels were hopelessly choked by impassible ice. Voyagers faced unimaginable horrors—entire ships crushed, mass starvation, disabling frostbite, even cannibalism—in pursuit of a futile goal. 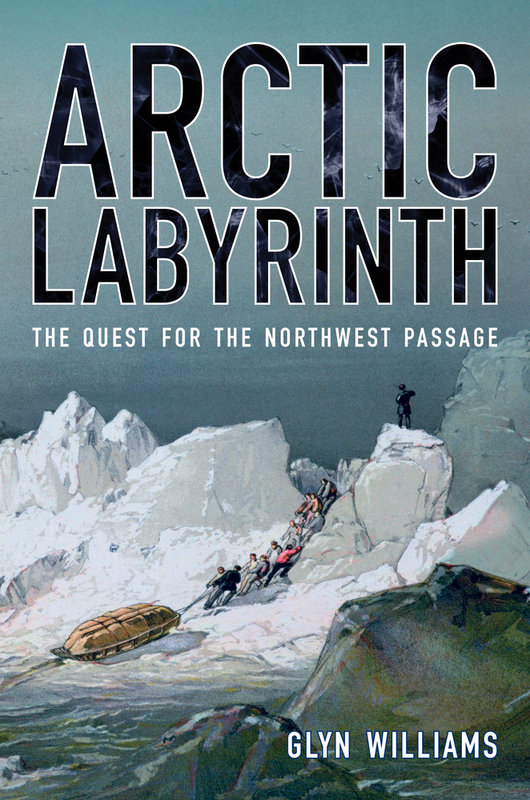 In Arctic Labyrinth, Glyn Williams charts the entire sweep of this extraordinary history, from the tiny, woefully equipped vessels of the first Tudor expeditions to the twentieth-century ventures that finally opened the Passage. Williams’s thrilling narrative delves into private letters and journals to expose the gritty reality behind the often self-serving accounts of those in charge. An important work of maritime history and exploration—and as exciting a tale of heroism and fortitude as readers will find—Arctic Labyrinth is also a remarkable study in human delusion. Glyn Williams is Emeritus Professor of History at Queen Mary, University of London, and the author of many books including The Death of Captain Cook, Voyages of Delusion, and The Prize of all the Oceans.